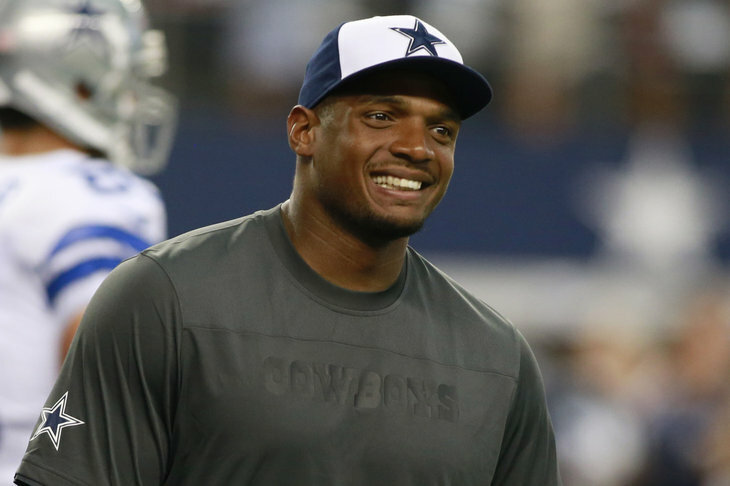 Is This The End of Michael Sam? The Dallas Cowboys ended the short-lived Michael Sam run on Tuesday, when the team released him from the practice squad. Sam goes quietly into unemployment after creating stir for being the first active openly gay player in the National Football League. Although, he vows to be back with an NFL team, maybe it’s time we start looking at another harsh reality about this situation. The distraction and attention that potentially comes with Sam is a red flag. After all, how many players would find information of their release in People magazine? While Sam’s presence could serve as a distraction to any team, the greater issue at hand? Maybe Sam isn’t NFL material. It’s quite possible that Sam, who was selected in the seventh round of the 2014 NFL Draft, is a one-trick pony as a player. Even though Sam’s strength as a player comes from the pass rushing perspective, he needs to offer more to be a desirable NFL prospect. Shouldn’t it tell us something that Dallas, a squad not exactly overflowing with capable pass rushers, opted to release him rather than cultivate his skills as a defensive end? The end of the road for Michael Sam appears to have arrived but not because of his sexual preference but instead due to a simple truth. Maybe, just maybe, he isn’t good enough to play on Sundays in the NFL.